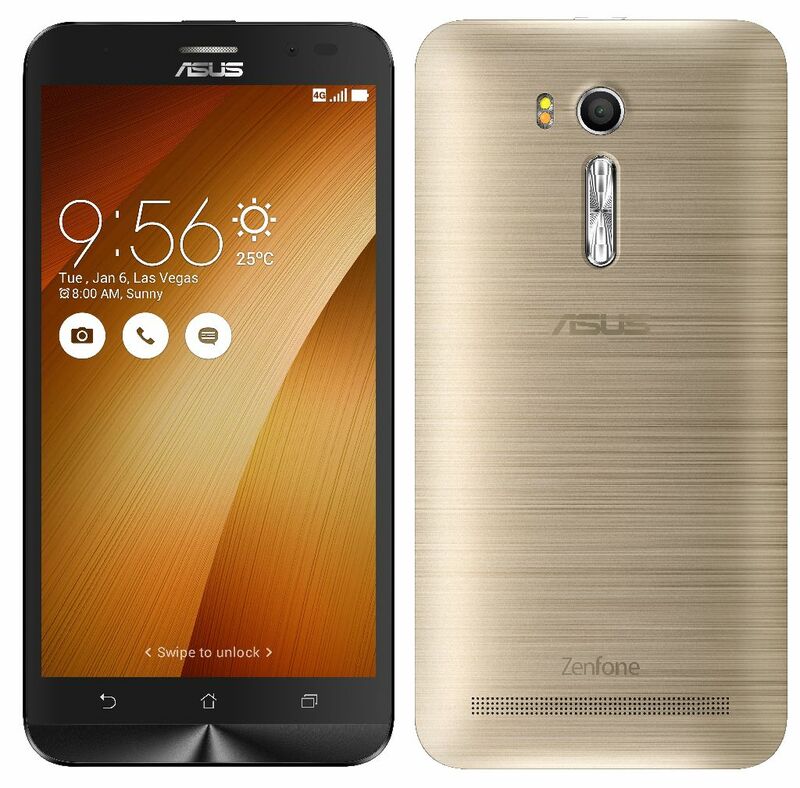 Asus India has launched the new Zenfone Go 5.5 (ZB552KL) in India exclusively to Amazon India for the price of Rs. 8499. 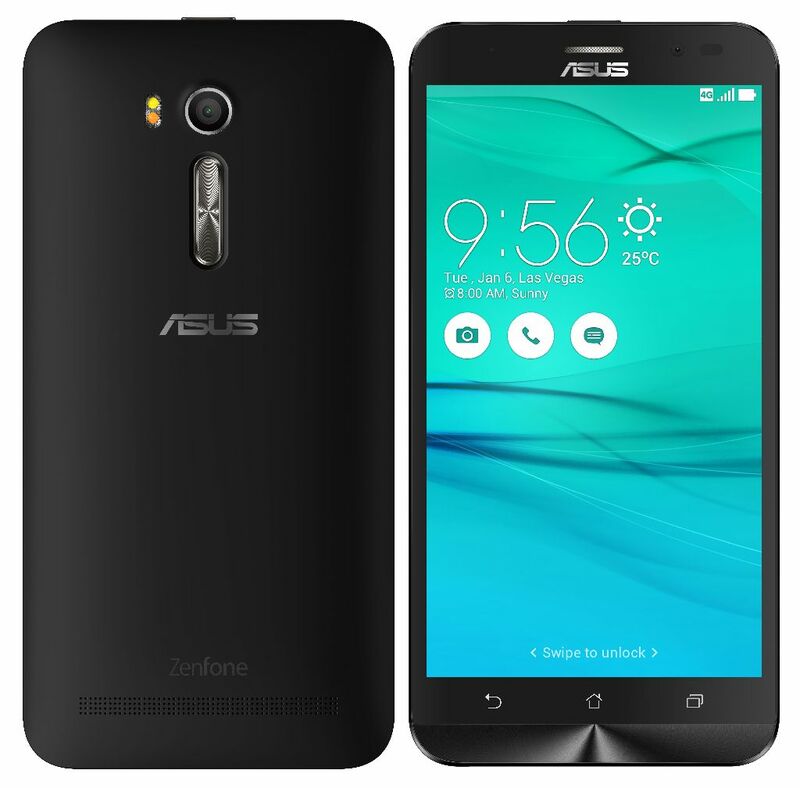 Asus Zenfone Go 5.5 has 5.5-inch HD IPS Display, Qualcomm Snapdragon 8916 processor with Adreno 306 GPU, 2GB of RAM, 16GB Internal Storage and support of MicroSD card. The phone features 13MP rear PixelMaster rear camera with f/2.0 aperture and 5MP front camera. The rear camera has Dual LED real-tone flash with PixelMaster 3.0 app which offers various modes such as: Back Light (HDR) Mode, Low Light Mode, Manual Mode (for DSLR-like camera detail settings), Real Time Beautification Mode, Super Resolution Mode (for up to 4X resolution photos), Night Mode, Photo Effect Mode, Selfie Panorama, Selfie Mode. The phone comes with 3000 mAh polymer battery, built-in mono speaker and a dual internal mic with Noise Cancellation. The Price of the phone is Rs. 8499 and is available exclusively on Amazon India with 2 colors.